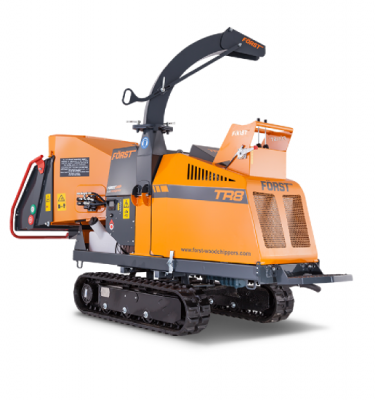 FORST ST6 6″ Towed Wood Chipper For Hire. The first and famous Forst Woodchipper. 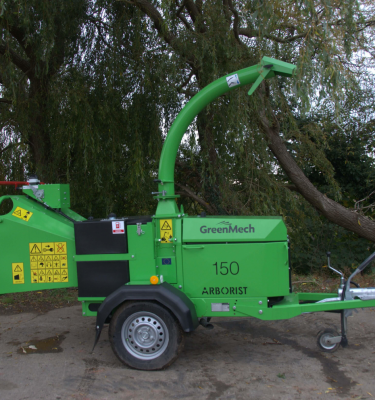 This is the machine which set new standards in the 6” Woodchipper market and gave Tree Surgeons & Contractors the opportunity to discover performance and true value. 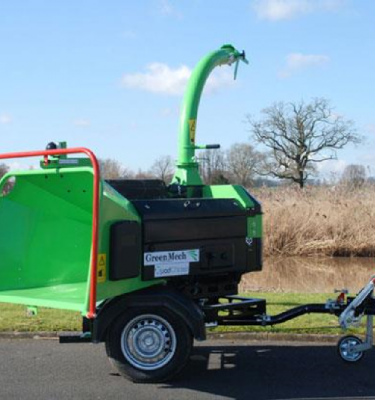 You might call this the ultimate 6” woodchipper – in fact our customers do. 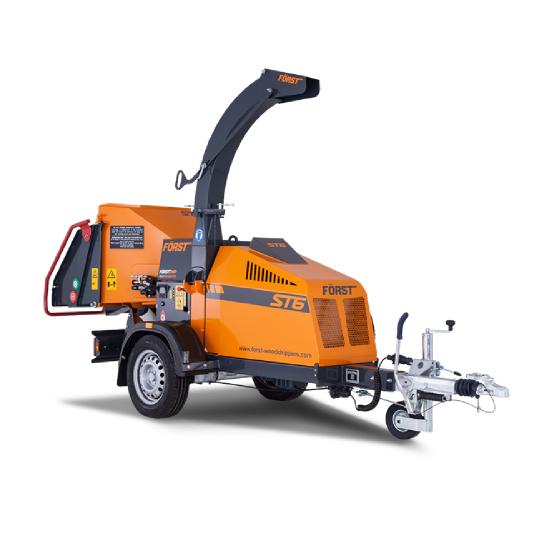 There is nothing holding this machine back, it delivers a performance to astound you and levels of quality and durability to stand the test of time. If you value quality and customer support as much as you do performance then the ST6 is the solution for your company. 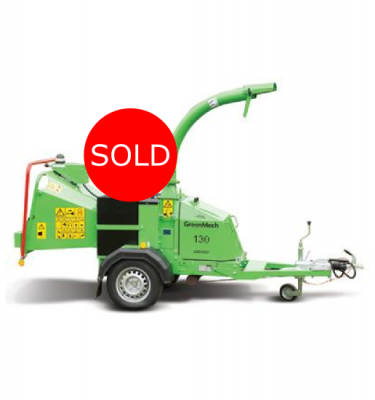 A no compromise machine with a no compromise warranty.